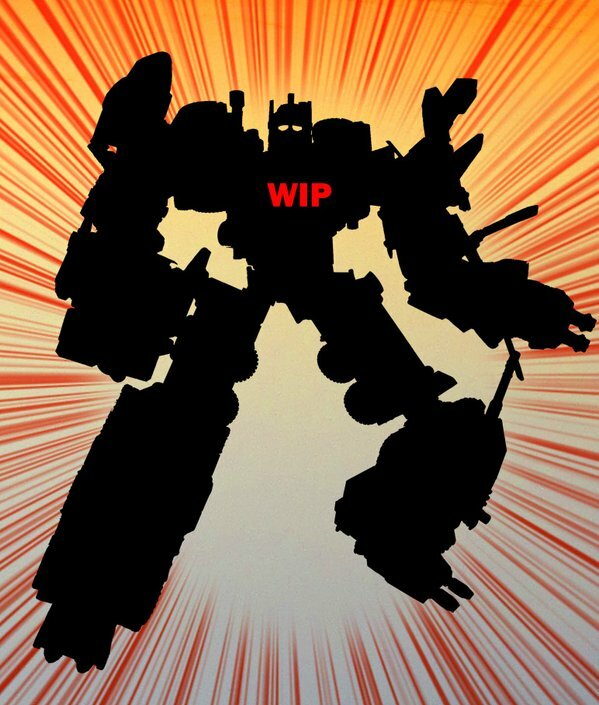 We’ve had a quick tidbit of new information concerning the Unite Warriors version of Blast Off, who will be coming in a giftset with the other Combaticons for the Japanese market. According to reports, the Unite Warriors version of Combiner Wars Bruticus was on show at TakaraTomy’s industry exhibition, but no photos were allowed. 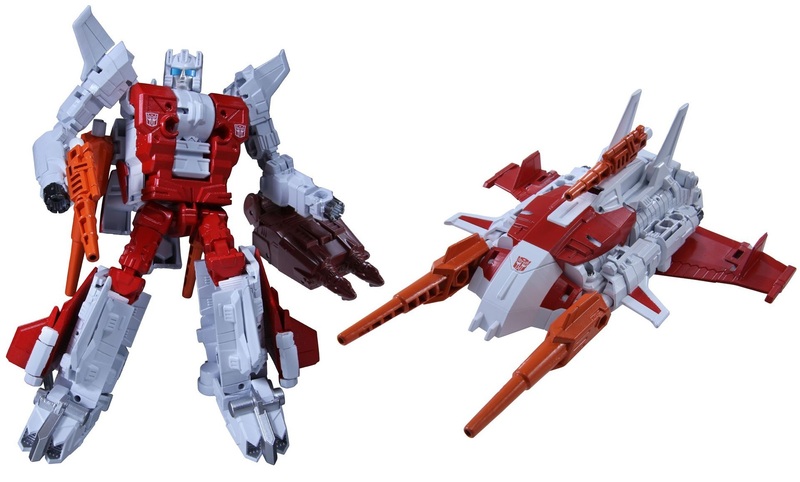 What we have heard is that apparently, Blast Off is a complete new mold, and not a heavily retooled Fireflight as some had thought. There’s also reports that Bruticus is going to be a mass market release, and not a Takara-Tomy Mall exclusive. Full images and information on Unite Warriors Bruticus are set to be revealed in this month’s edition of Figure King magazine. Anyone know if they are fixing Brawl. I've seen a number of reviews and the Hasbro version is just terrible with that floppy torso. Second run of brawl fixed that, i can't see TT not using that version. I think I like Blast Off better as a leg, along with Swindle. I like the way the Decepticon logos make it very clear which side this combiner on. Got the message earlier, hitting ship as soon as he's in my POL. Just got the 10 day warning notification from BBTS for this guy. Yup! Takara did the Combaticons justice by keeping the OG line up. Can't wait to get these guys. This is probably one of my most anticipated PoLs! Can't wait. Really can't wait until UW Computron drops. Isn't his actual visor painted too? I don't think so, not eye color, just the face color. Is this coming out soon? Just waiting for my order to be ready. The feet are necessary because it's not Jet Off and it's toon accurate…the visor eye is unfortunate, but it is easy to fix. The feet look awesome and make this mold stand out from the others, color opinions aside. Not only that, in Combined mode where these stay 99% of the time, visor eye is not an issue. Neither are thruster toes. 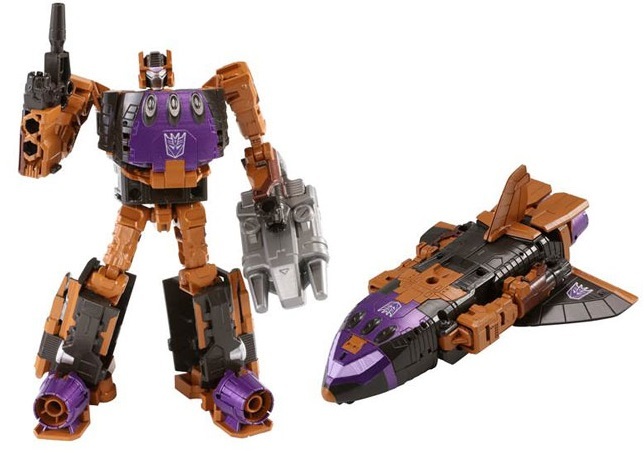 That newest picture of Bruticus shows a slightly better tone to Blast Off. Odd how the colors seem to shift in different lighting. He's the new Masterpiece Shockwave. Looks good in person, for the most part, will be pretty darn close, but not quite. The feet are necessary to distract from the fact that they painted an animation error onto his face. I like the fact the did reverse the front and back. Makes the bot modes look even more different and make it a little less obvious how much they share in molding.